Five miles long, the Miami River has gone from a crystal clear wild river to gritty urban sprawl. 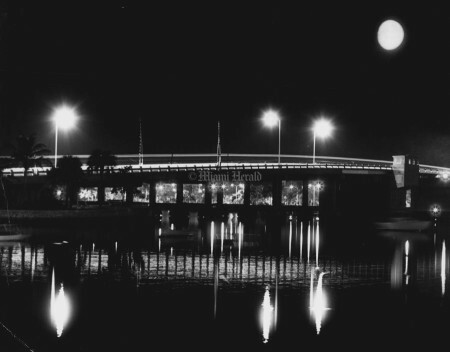 Its early settlers, the Tequestas, shared the river’s banks and pools with panthers and alligators. 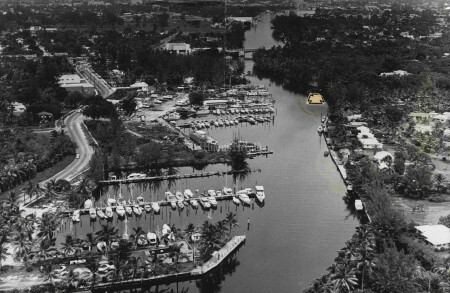 In the first half of the 20th century, the Miami River Rapids area was dredged and dynamited to build the Miami Canal, part of an Everglades drainage project. Henry Flagler came to the Miami River and built the Royal Palm Hotel, giving visitors a glimpse of the Everglades. 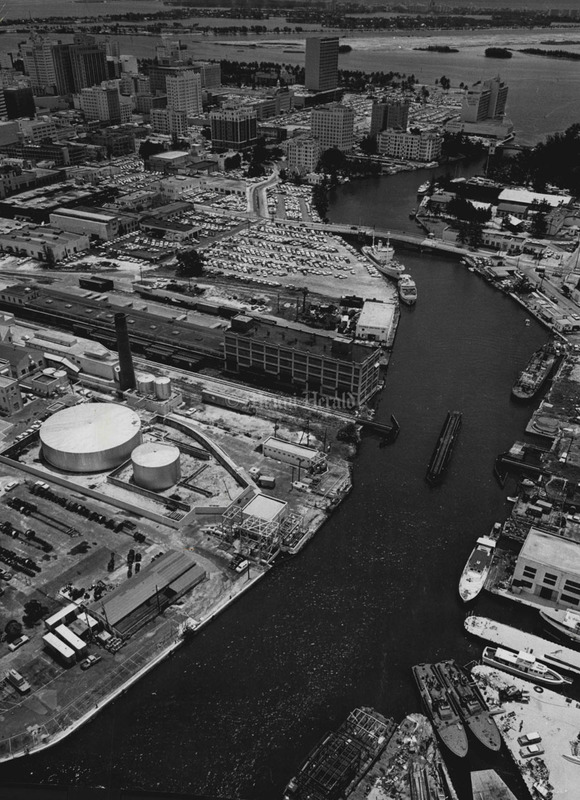 By the 1950s, 25 sewage outlets spewed raw untreated sewage into the river. The waterway served as the stage for the River Cops corruption scandal during the drug smuggling heydays of the 1980s. 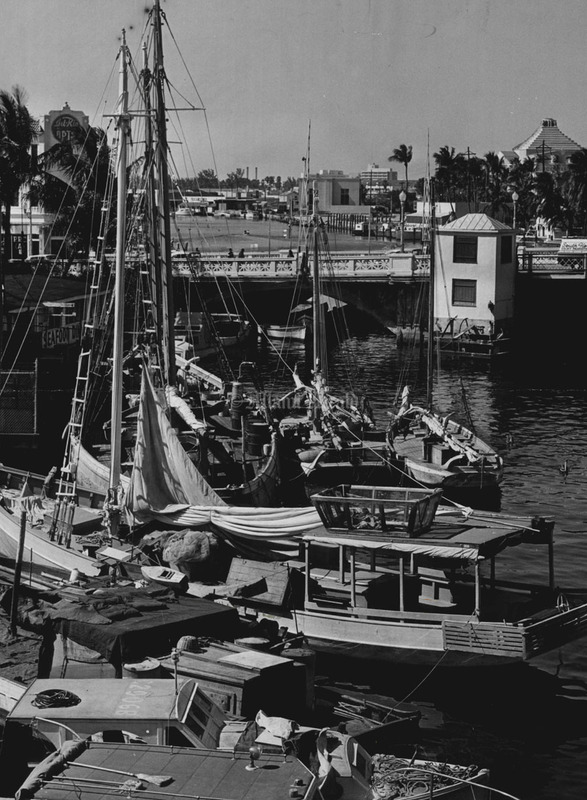 Today the river’s murky waters are lined with a haphazard mix of marinas, fishing docks, cargo freight terminals, historic homes, vacant lots, parks, high-rise condominiums, pedestrian green-ways and restaurants. 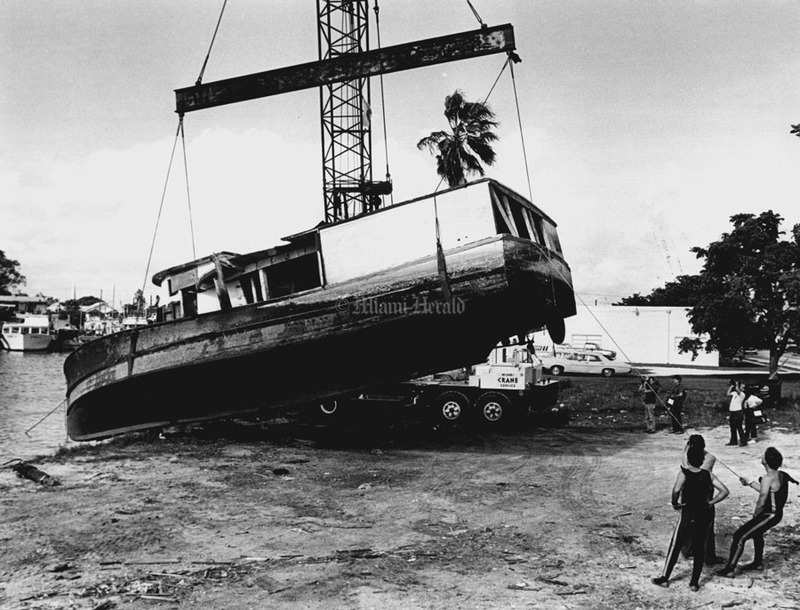 7/29/1984, Charles Trainor Jr./Miami Herald Staff: Haitian Boat ,The Amazil, heads towards the ocean after spending seven months on the Miami River. 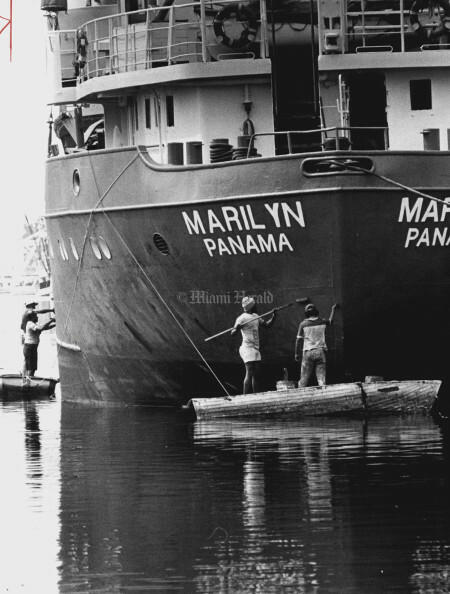 The vessel was unable to leave because the US government restricted their movement. 4/8/1965, Tom McCarthy/Miami Herald Staff: Miami River dredge from Dupont Plaza. Undated, Joe Rimkus Jr./Miami Herald Staff: Workmen paint boat along Miami River. 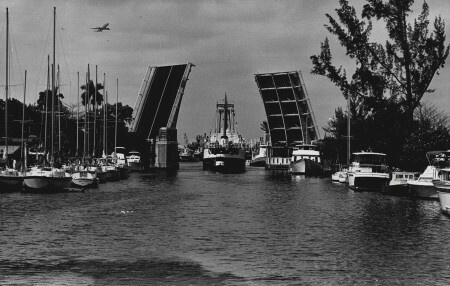 3/3/1985, Erica Berger/Miami Herald Staff: Miami River - Brickell Avenue Drawbridge. 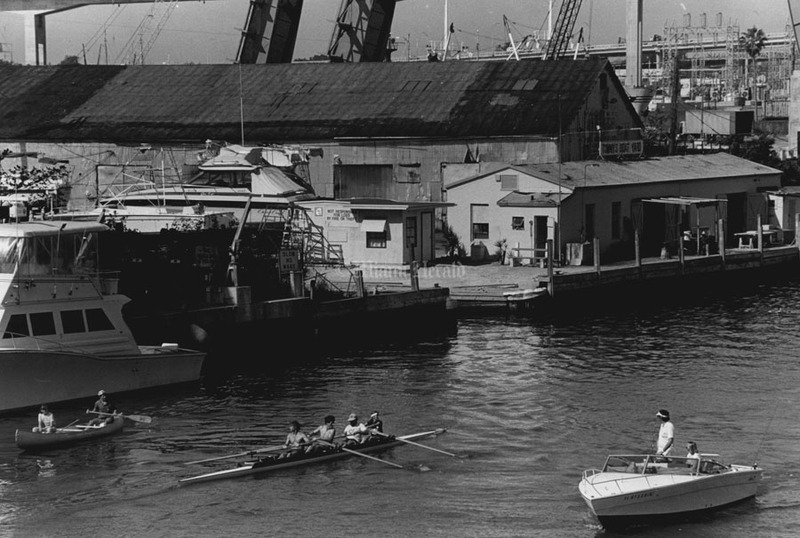 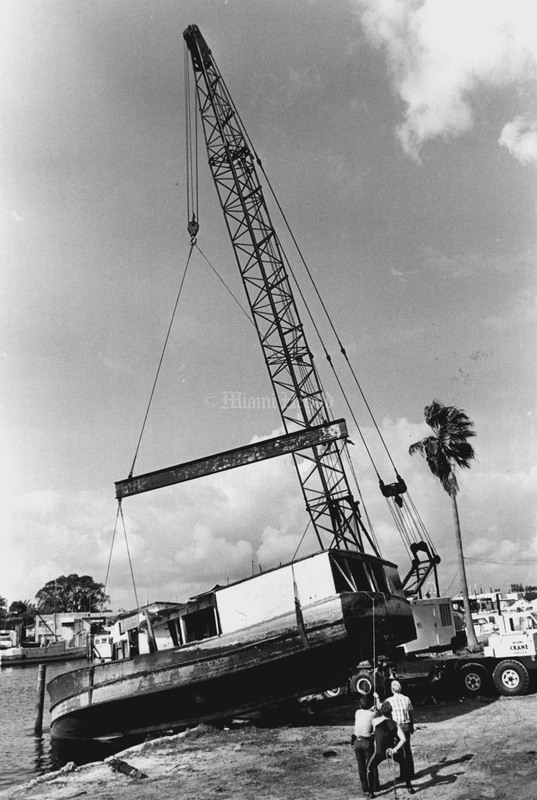 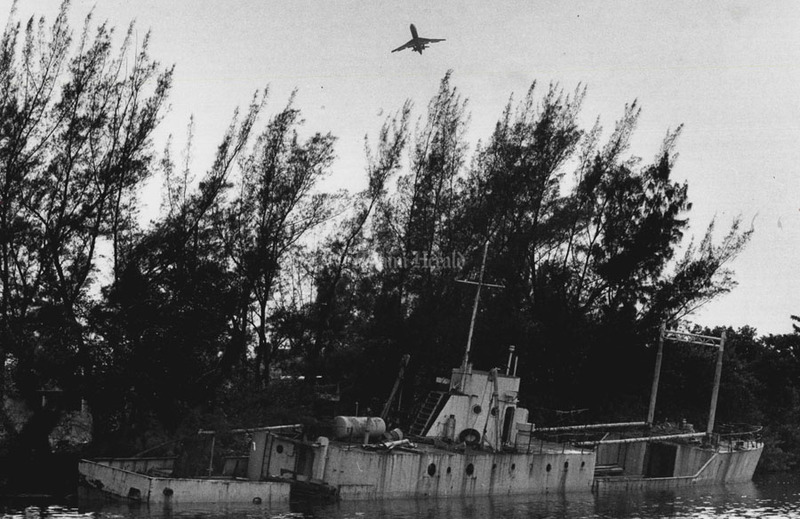 1984, Albert Coya/Miami Herald Staff: As part of the Miami River Revival, an old fishing boat sunken in 2nd St. NW and North Miami River, was removed by a crane and the help of Miami Police divers, Fred Urvant, Chuck Champelovier and Oscar Gonzalez assisted in the raising. 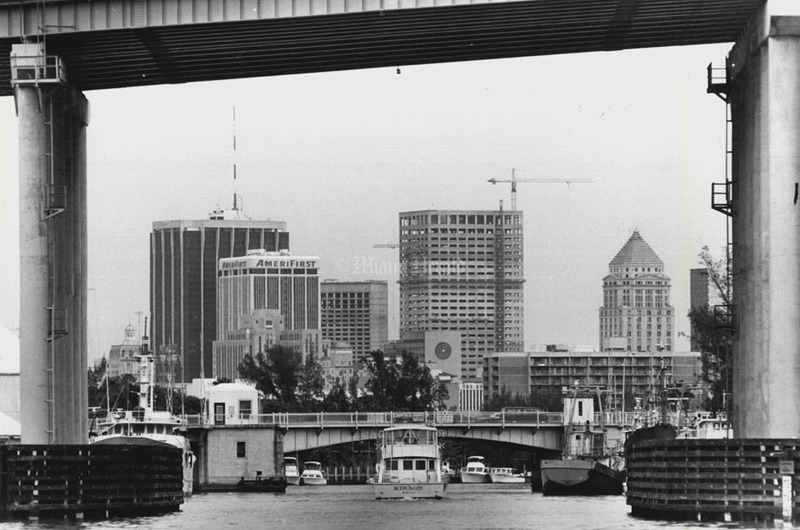 3/3/1985, Erica Berger/Miami Herald Staff: View of the Miami River from Brickell Avenue drawbridge. 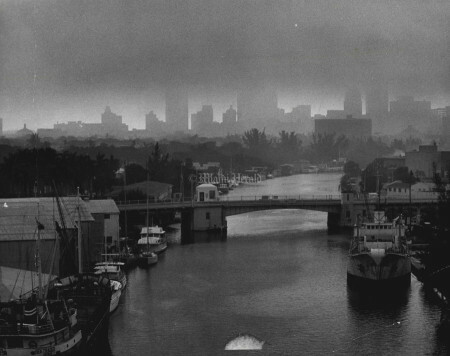 10/27/1988, Albert Coya/Miami Herald Staff: Morning view of the Miami River, facing East, from the overpass. 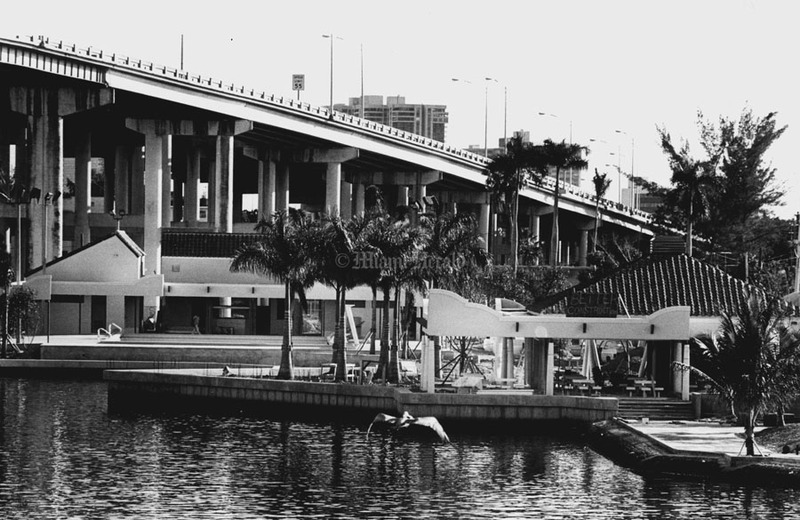 The bridge is on NW 12 Ave.
11/28/1974, Albert Coya/Miami Herald Staff: Miami Downtown. 3/17/1981, Bill Frakes/Miami Herald Staff: Looking East on Miami River. 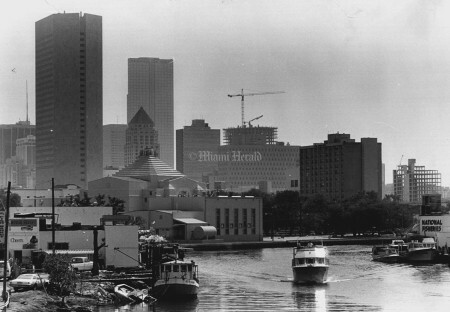 6/6/1982, Joe Rimkus Jr./Miami Herald Staff: Line of boats along Miami River. 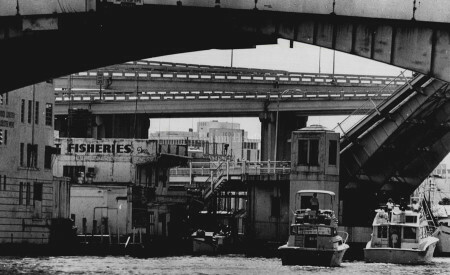 6/29/1982, Bob East/Miami Herald Staff: 123-Foot Freight with big hole in side lies on south side of Miami River behind junk car yard on 35th Ave. A hurricane could topple it into main channel blocking most of river. 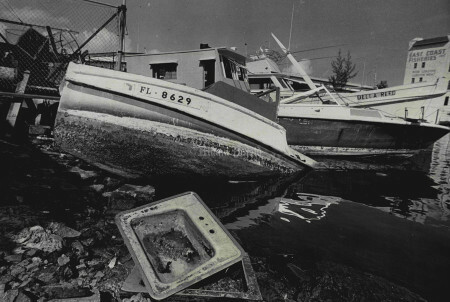 6/29/1982, Bob East/Miami Herald Staff: Heavy rains sank this cruiser right at the dock. 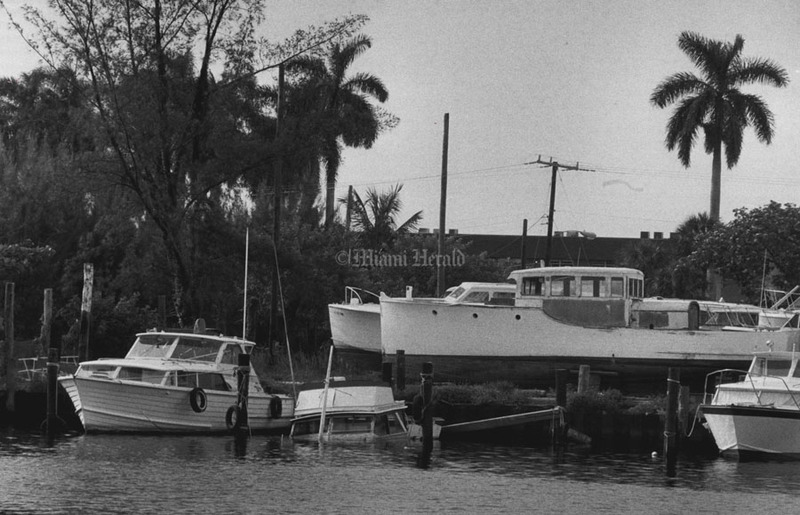 12/14/1979, Tim Chapman/Miami Herald Staff: Miami River. 4/10/1976, Joe Elbert/Miami Herald Staff: Miami River. 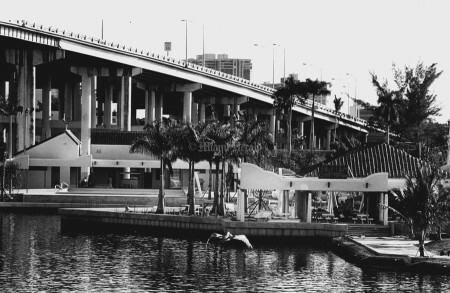 6/6/1982: View of Miami River under the 836. 12/14/1979, Tim Chapman/Miami Herald: Abandoned boat at the Miami River. 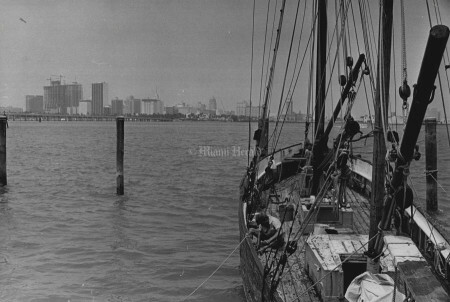 4/5/1962, Doug Kennedy/Miami Herald Staff: The river fretted in the waning sun. It ruffed against the stiff breeze and pouted against the clutter. 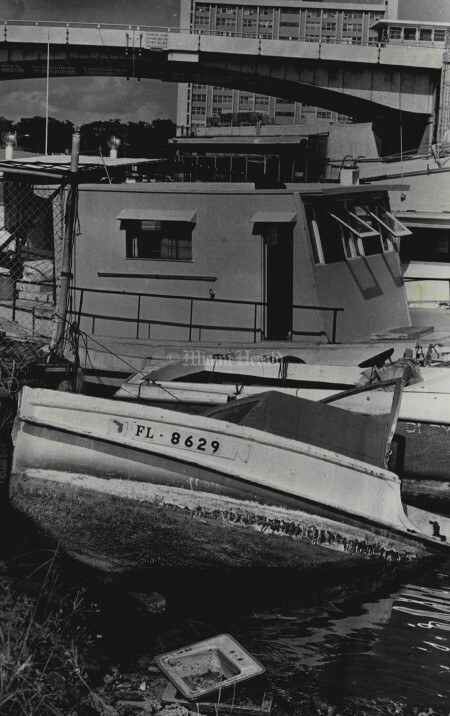 It Snuggled to the worn edges of the row of fishing boats like a child seeking attention. 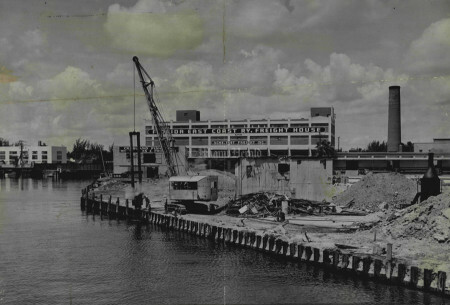 The block of the Miami River between First St. and Flagler was at the end of another busy day. 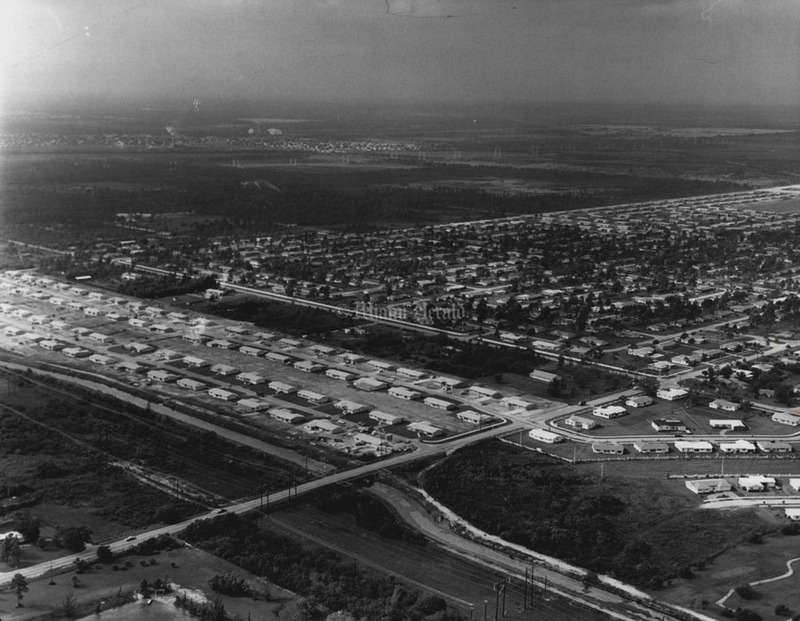 6/25/1962: Miami River from up above. 4/10/1976, Joe Elbert/Miami Herald Staff: Miami River clean up. 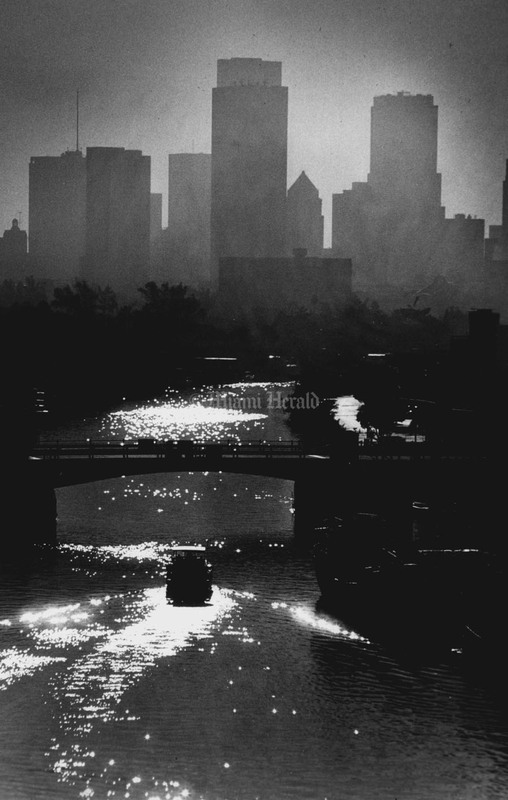 10/17/1985, Albert Coya/Miami Herald Staff: Morning on the Miami River as boat heads Inland. Miami Skyline in background. 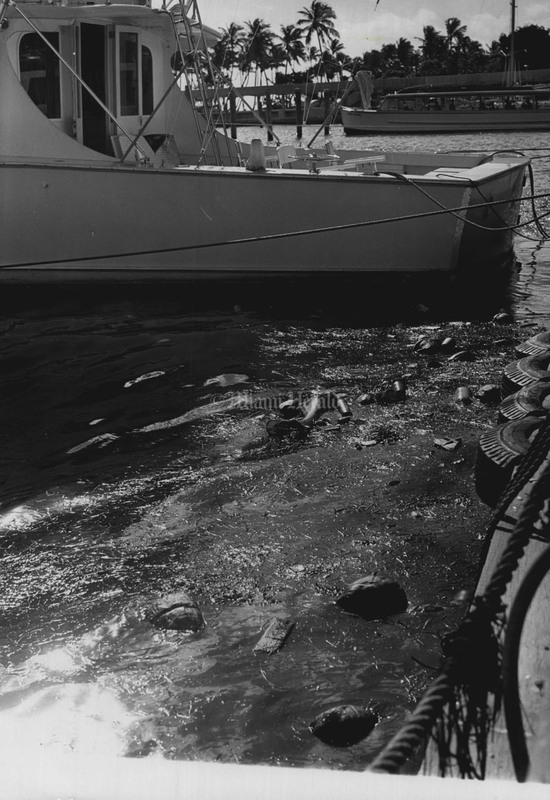 12/30/1971, Bill Kuenzel/Miami Herald Staff: Murky water at the Miami River. 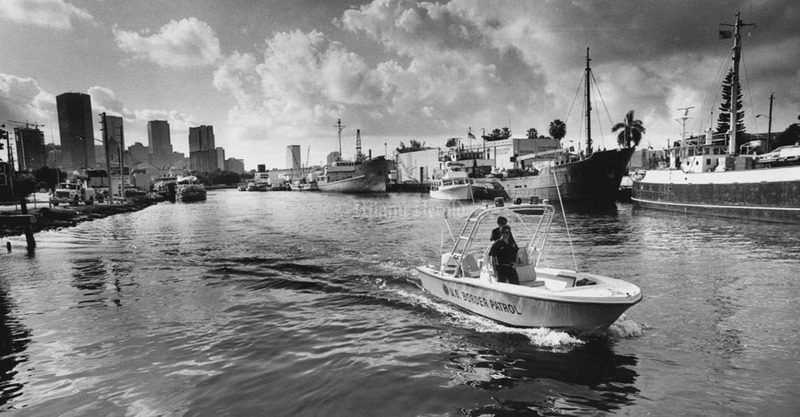 8/17/1987, Al Diaz/Miami Herald Staff: US Border Patrol agents officers Scott A. Weber and Peter D. Dunbar ride along the Miami River as they begin new interdiction efforts along the Miami River. 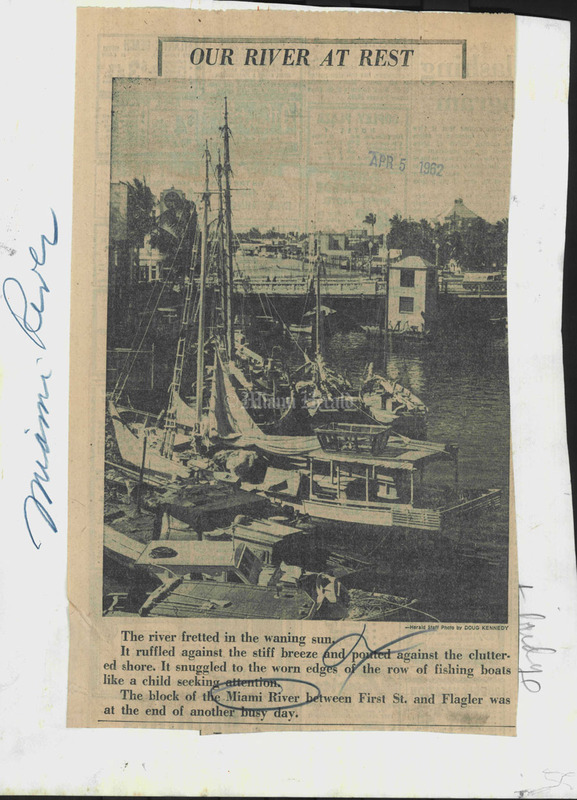 Undated, Mary Lou Foy/Miami herald Staff: Miami River. 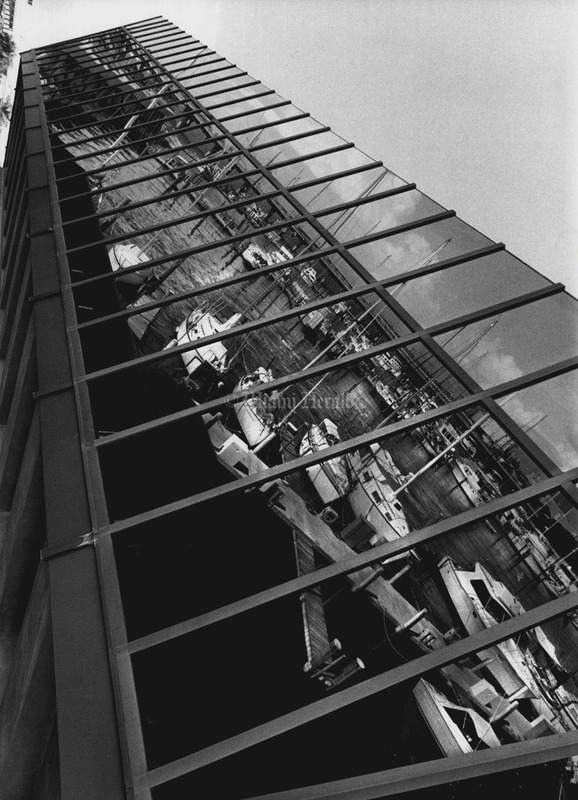 11/12/1978, John Walther/Miami Herald Staff: Miami River reflection in big window. 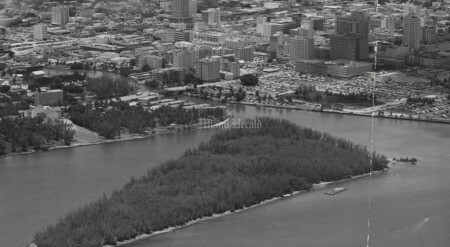 3/3/1985, Erica Berger/Miami Herald Staff: Miami River. 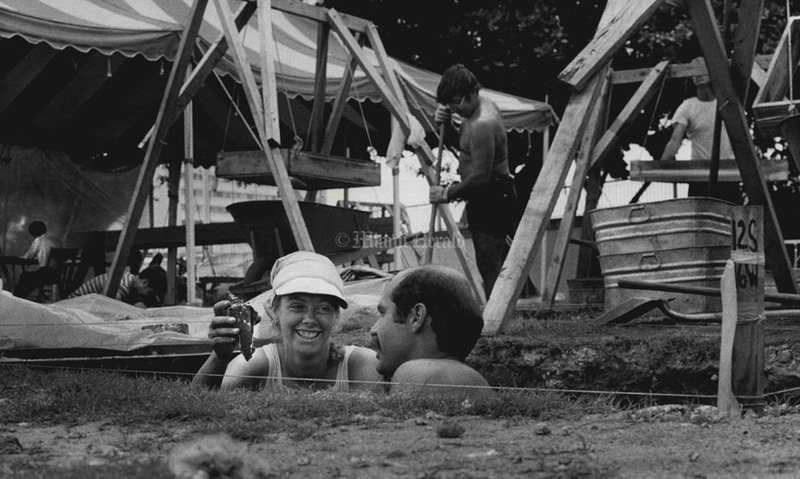 5/21/1978, John Walther/Miami Herald Staff: Archeology dig at Miami River and Brickell Ave. Ann Giblin and Luis Arencibia look over conch shell they discovered from four foot pit. 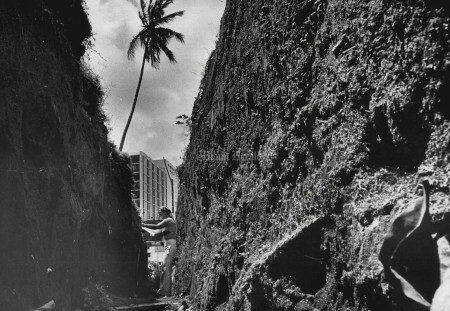 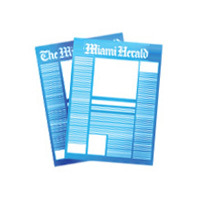 5/21/1978, John Walther/Miami Herald Staff: Archeology dig at Miami River and Brickell Ave. Marilyn Milavsky mapping profiles in five foot deep trench. 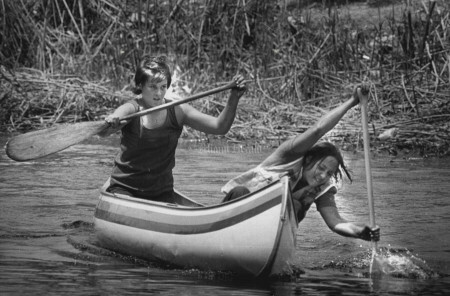 4/28/1974, Joe Elbert/Miami Herald Staff: Miami River Regatta canoe race. 8/18/1943, Miami Herald Staff: This dock being built for foreign trade vessels is on the old I.E. 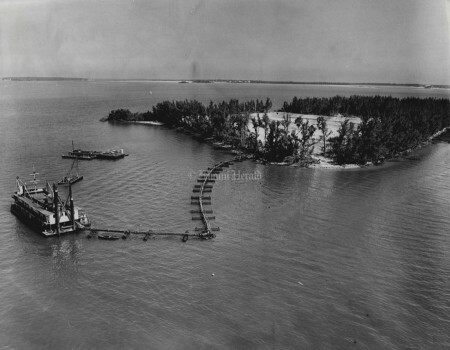 Schilling sand and rock yard site. Banana boats are being unloaded here even before completion of railroad track extensions, the bananas being carted by truck from the boat landing to the Warehouses several hundred feet back on the property. 5/24/1972, Bob East/Miami Herald Staff: Miami Skyline is almost lost in haze looking from Watson Island Docks. 11/9/1971, Bill Kuenzel/Miami Herald Staff: Miami River. 8/15/95, Chuck Fadely/Miami Herald Staff: Miami Herald Staff Photo by Chuck Fadely -- Youngsters dive into the Miami River at the boat ramp at NW North River Drive and 23rd Ave. in Miami Tuesday afternoon. 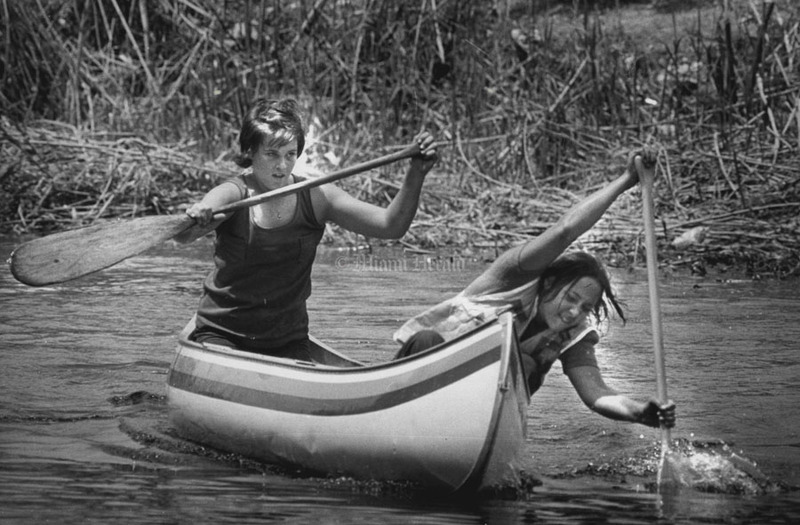 Although the river is generally considered to be some of the most polluted water around, the kids said they swim there every day. 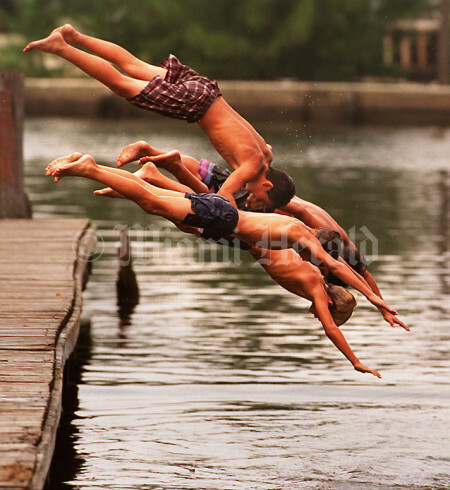 At top, in plaid shorts, is Adrian Blanco, 13; at front closest to camera is Joey Hernandez, 11; at bottom is Lazaro Hernandez, 10; and all the way in the back, barely visible, is Roberto Paraea, 11. 12/12/1980, Tim Chapman/Miami Herald Staff: Miami River. 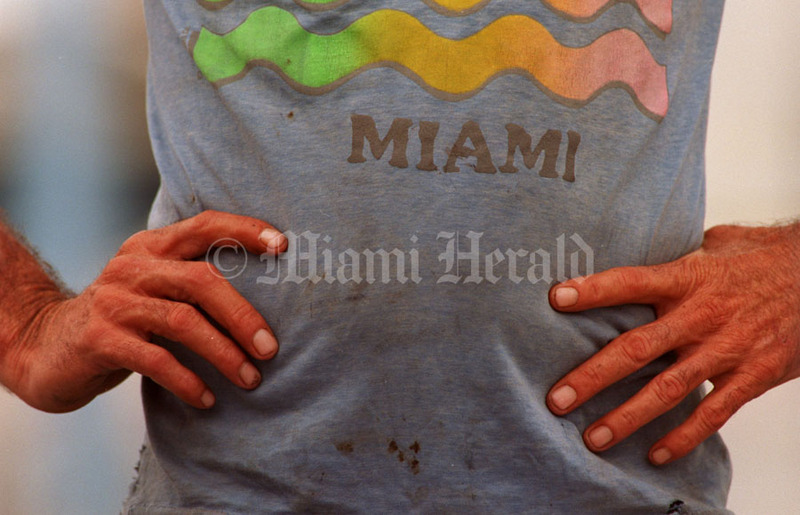 9/14/1994, Patrick Farrell/Miami Herald Staff: Hands of a worker along the Miami River. 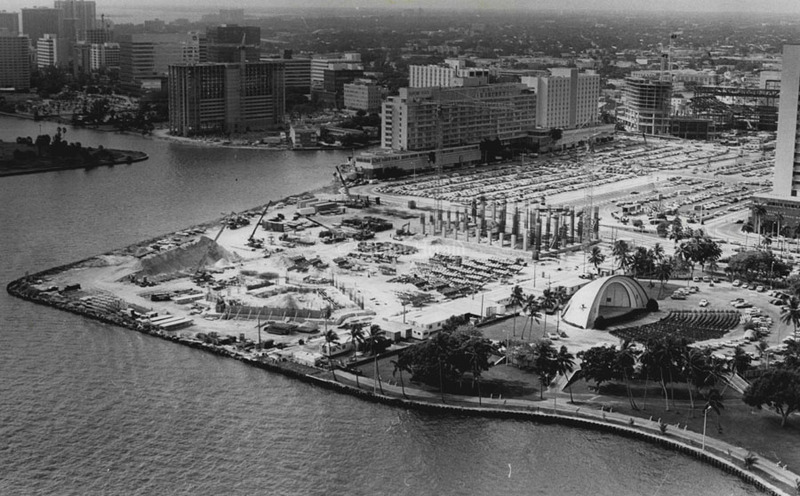 7/23/1954, Bill Kuenzel/Miami Herald Staff: Burlingam Island & Miami River Entrance. 7/12/1957, Bill Sanders/Miami Herald Staff: Miami River. 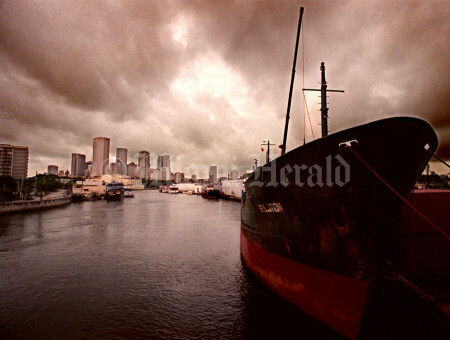 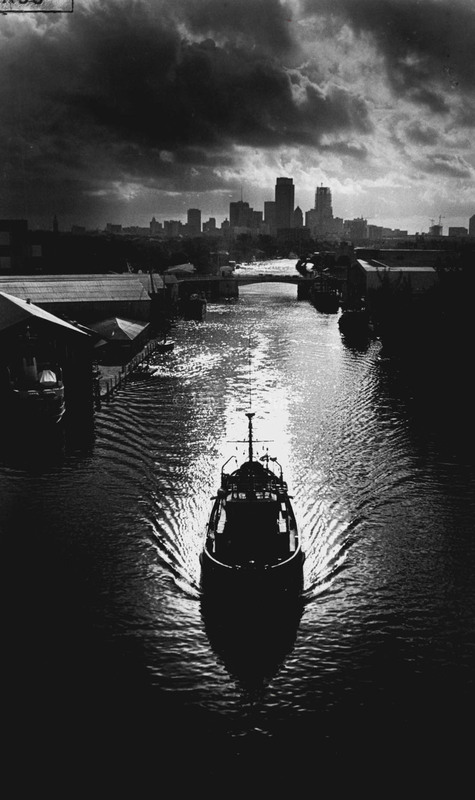 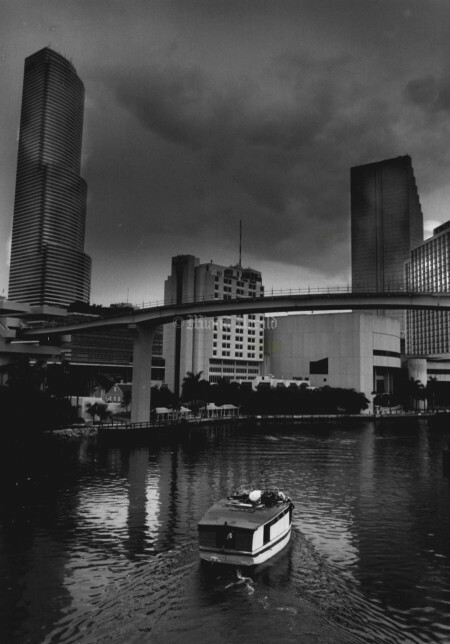 10/14/96, David Bergman/Miami Herald Staff: A cargo ship sits dormant on the Miami River as clouds roll in over downtown. 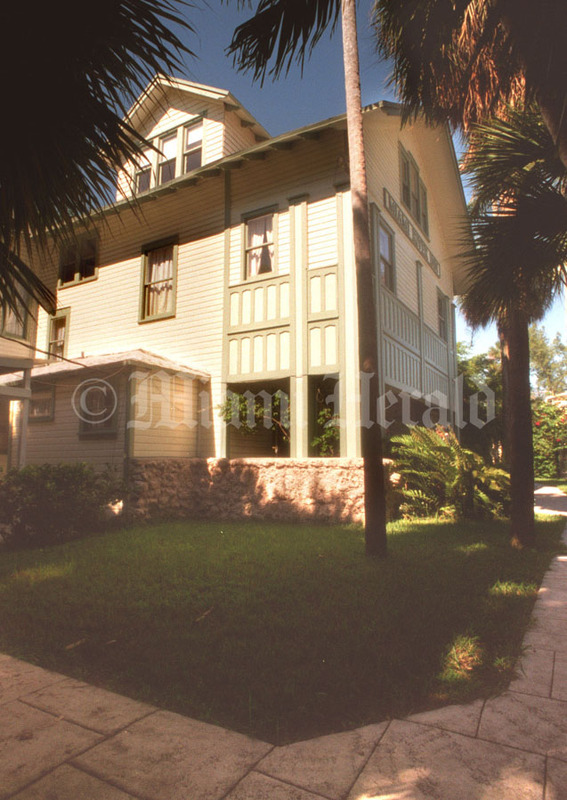 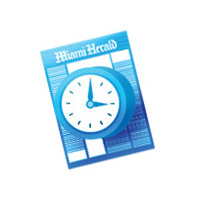 11/16/95, Tim Chapman/Miami Herald Staff: Miami River Inn.